Russian Translator. English to Russian translator, German to Russian translator. Ukrainian translator. Website translator and SEO translator. Marketing expert. 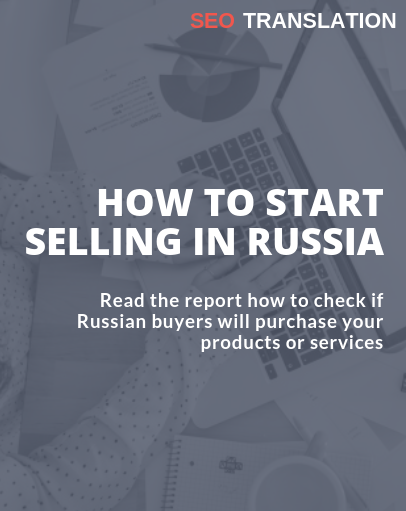 I help companies reach Russian-speaking target audience and increase sales.